Brent Raynes and Chandra Harrison host Alternate Perceptions radio twice a month at Liveparanormal.com. This month tune in at Monday 8 p.m. Central March 12th and March 26th for another hour long exploration of numerous mysteries of high-strangeness. You never know just what kind of thought-provoking enigmas our daring duo and their fascinating guests may delve into next. ! 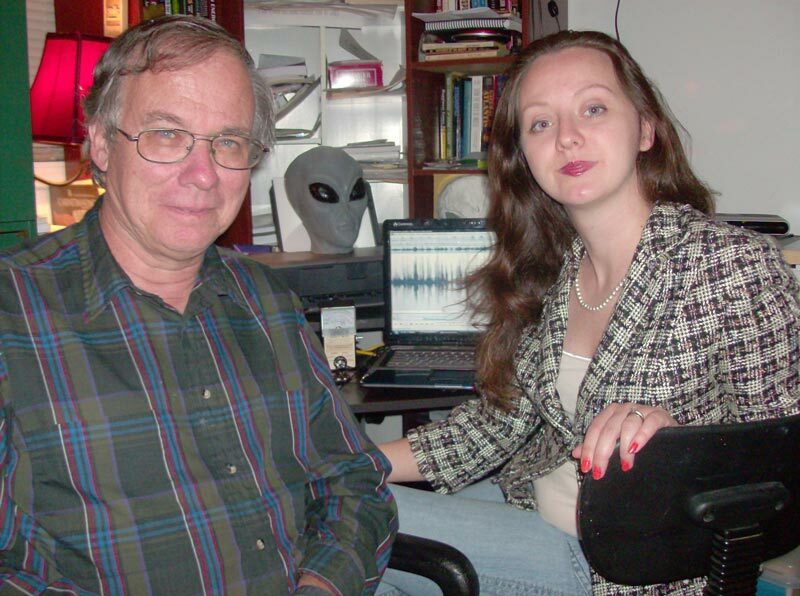 2012 South Carolina UFO Reports—Hoax?